We have been in the commercial printing business since 1977 ... from basic business cards and brochures to large signs and displays, we print it all. We are not cookie-cutter printing. Get your custom printing quote today! Support local business. Our family-owned company has spanned two generations. We print anything from business cards to large signs. We have a wide format printer and vinyl cutter to produce quality indoor/outdoor banners, signs and custom shape decals. View our Display Catalogue ... Flags, stands, displays and so much more available by special order. Contact us for pricing. Our key beliefs include conducting business with uncompromising integrity and constant respect for people. Company goals are to produce the highest quality printing, and fast service at competitive prices for our customers. We strive to provide a creative, cooperative workplace with empowerment for all. Papyrus Printing is a locally owned and operated business that has the experience and the knowledge to get the job done right the first time. We opened our doors in 1977, and have grown to be one of the largest commercial printers in northern British Columbia. We serve all of northern British Columbia and beyond. In 2002 we expanded our services in the interior and opened a satellite location in Williams Lake to better serve the Cariboo Chilcotin area. We pay attention to what we do, and we get it right the first time. Our core of dependable staff has been with us an average of twenty years. 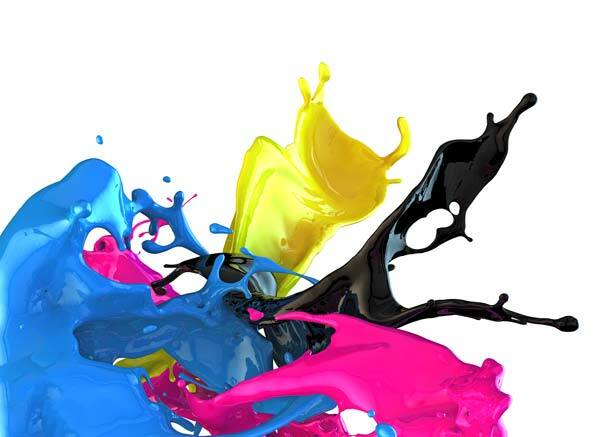 We have been very hard at work providing high quality printing services to the masses. We have seen the industry change incredibly and grown alongside it. Traditional business cards and forms to custom signs and decals. We have a wide format printer and vinyl cutter to produce quality indoor/outdoor banners, signs and custom shape decals. We are constantly updating our prepress, press and bindery departments. We challenge our employees to be more innovative and streamline production to help save time and resources for you.